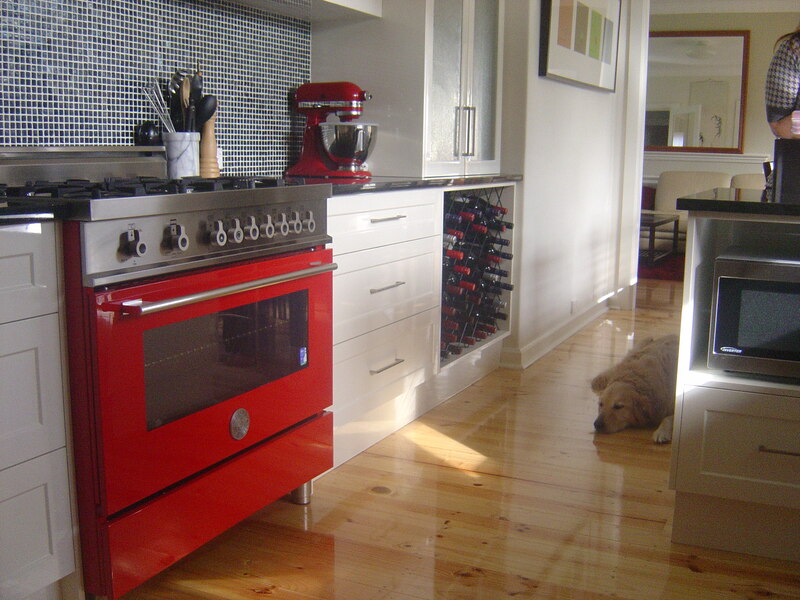 If you’re looking to add some value to your property, or your kitchen is just too tired and old for your lifestyle, you’re probably thinking about a kitchen renovation. But if the idea of undertaking the mammoth task of a complete demolition and reinstallation seems too big to comfortably handle, you might consider opting for a smaller, cosmetic makeover. Updating your kitchen is great way to bring it into line with the current style trend of your home. Sometimes it only takes a few small touches to achieve a truly striking result, and to modernise your working kitchen into something more functional and more to your tastes. Kitchen makeovers take a lot less work than a complete renovation—and just a few simple ideas can help you to add value and enjoyment to your home with a fresh, working kitchen without the expense and commitment. Your benchtops have a prominent role in your kitchen, because they act as both the main functional workspace and as a visual centrepiece for the whole room. Stone, marble, timber butcher block and steel benchtops can all add luxury and sophistication to your kitchen with their textured surfaces, even if you don’t change much else. If you’re trying to achieve a modern, open-plan layout, high-quality benchtops will do most of the heavy lifting—even if you leave the plumbing where it is, and only reface the existing kitchen cabinets. 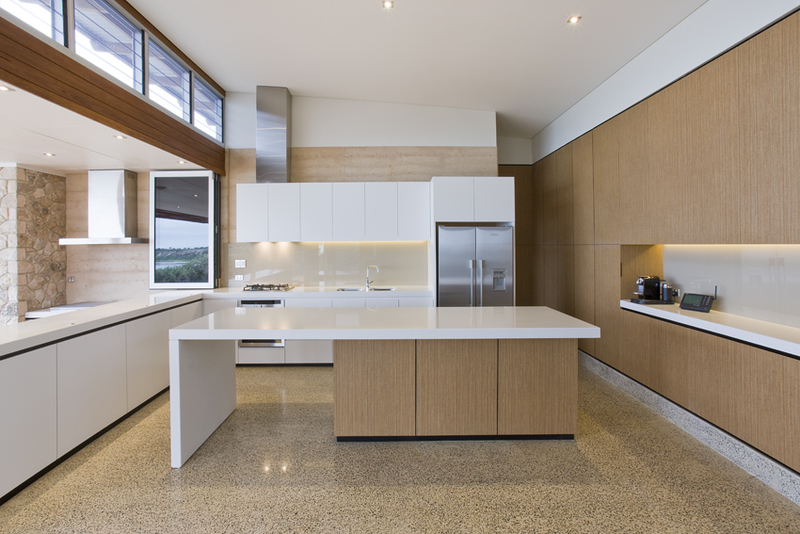 Some of the more popular stone benchtops will need a fair bit of maintenance on top of your initial outlay, so if you’re not in the market for ongoing expenses, opt for heavy-duty materials like solid surfaces – acrylic or engineered stone that can withstand damage from daily use and/or be repaired. You can also choose inexpensive options like laminate: you’ll be surprised by the impressive visual statements you can make with it, and for a fraction of the cost. The changes you make on a shoestring budget can often be responsible for the biggest improvements in the function of your kitchen, and can deliver the most impressive visual effects. The knobs and pulls on your cabinets and drawers might seem insignificant, until you see what a different a modern or unique handle can achieve. Outdated knobs and pulls can really detract from the style of your kitchen, but they’re easy to replace: when combined with a new coat of paint, the right fixtures can really make your kitchen pop—and if you’re savvy when you’re sourcing them, you can get a great result for next to nothing. Your cabinets probably consume the greatest surface area in your entire kitchen, but luckily, it’s not that big a job to change them—just remove existing doors and replace for a rejuvenated kitchen. Or don’t put them back on at all: removing the doors of your upper cabinets can make room for decorative features that will add a pop of colour to your kitchen, and do away with obnoxious and overwhelming wall-to-wall cabinetry in favour of bright, open-plan styling. Sometimes it’s the finer details that can really transform your kitchen, and it’s important to pay attention to them when you’re planning your makeover. The finishes you choose for your kitchen can radically improve its functionality, as well as achieve the ambience that makes it a warm and inviting living space. 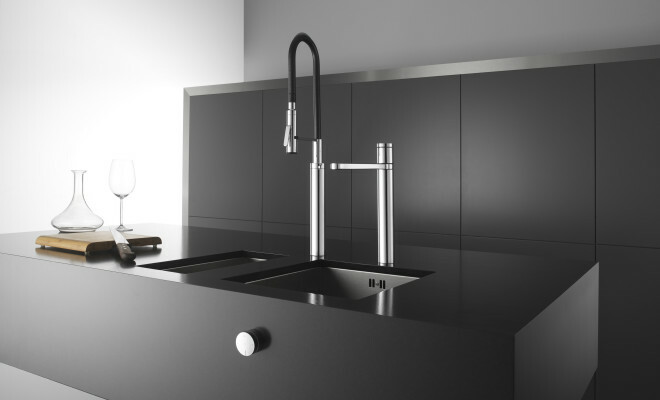 You might not have put too much thought into it, but new taps can make a huge difference to your kitchen. Investing in high-end fittings like pull-out hose outlets, water filters, and boiling and chilled water options on your taps are always worth the expense, and they can completely transforms your daily experience of your kitchen. Deep sinks can also add a touch of sophistication to your kitchen makeover, as well as help to save valuable bench space in smaller homes. Lighting is the ‘bling’ of the kitchen. Spending a bit of time planning this important element is worthwhile, because it’s likely to deliver the most noteworthy talking points of the whole room. Pendant lights will help to transform your kitchen from a workspace into a living and dining area, softening industrial and utilitarian functionality with the ambience you need to create a space conducive to sharing meals and enjoying company. Sconces and accent lighting will draw attention to decorative features you’ve incorporated in the cabinetry and display shelves, bringing out your personality and complementing your lifestyle. Think outside the box when it comes to window treatments, flooring, and cabinets, which are the easiest places to incorporate a pop of colour or a contrasting texture to truly express the style of your home. You might consider painting your upper and lower cabinets contrasting colours, painting a wooden floor that can’t be brought back to its former glory with polishing, or incorporating roman blinds to bring in some softness. 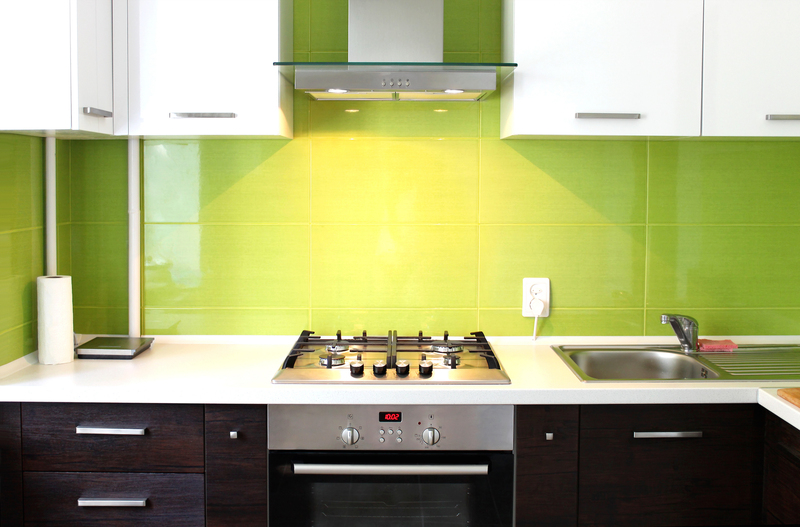 And don’t forget the splashbacks: they’re the perfect place to get creative. You can express your style with interesting colour schemes and visual and textural effects, whether it’s with on-trend porcelain subway tiles or DIY chalkboard paint. 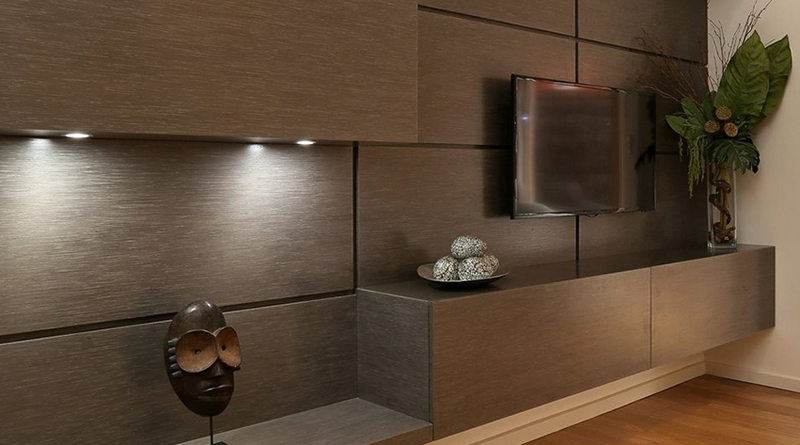 There’s no better way to create a big visual impact than with custom joinery. It’s easy to create interesting visual and tactile effects by mixing and matching materials and textures like polished or repurposed timber with steel, stone or laminate—or to bring your kitchen to the next level of high-end sophistication with custom timber cabinetry, accent shelving, or handcrafted island benches and breakfast bars. 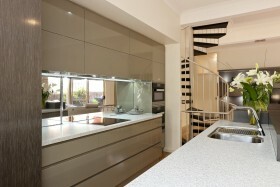 Custom joinery is the most valuable ingredient in innovative kitchen makeovers. Because the change you can achieve—and the value you can add to your home—is so dramatic, it’s always worth budgeting to hire a professional kitchen specialist for your kitchen renovations. Adelaide renovators looking for truly unique solutions for their existing kitchen makeovers will find the services of Harrison Kitchens & Cabinets powerful: Adelaide’s most skilled purveyors of innovative, stylish and functional cabinetry are always ready for a new renovation challenge, so contact us anytime to see how we can help.